Thai silk wedding invitation boxes immediately set the right tone for your luxury wedding. 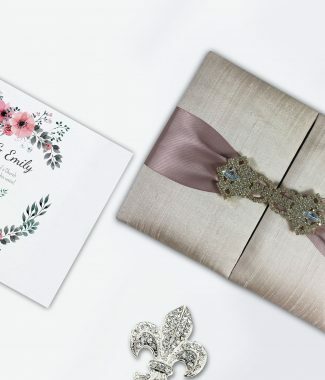 Mailing boxes for wedding invitations made from high quality silk give an air of class and sophistication that plain paper envelopes cannot match. 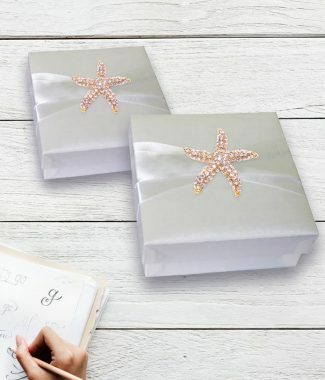 Choose from a wide collection of silk embellished wedding invitation boxes, all of which can be custom designed to suit your personal wedding style. The old fashioned bride may like black silk with white trimmings for elegance, while the modern bride could custom design wedding invitation boxes that are made with bright colored silks and rhinestone embellishments. 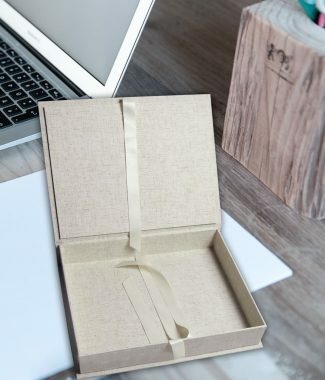 Whatever your personal style is, we can make it shine by personalizing your very own Thai silk wedding invitation boxes. 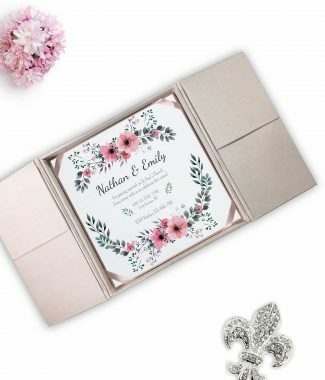 You will also find folio invitations and wedding scrolls in our long line of products, further adding to the way in which you customize the announcement of your big day. Use these as a unique way to pass out the important information about your upcoming wedding. 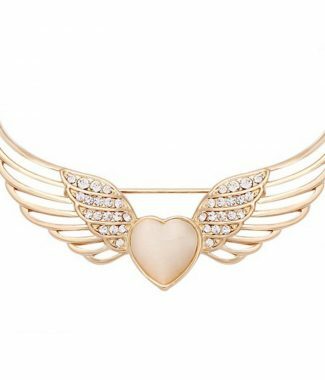 Guests will get an immediate understanding of just how special your wedding will be, when you take the time to present the details in a totally unique fashion. Folio invitations make the opening of your wedding invite an event by itself, as it is presented to your guests as a lovely gift. Or invoke the feeling of an old world announcement with a beautifully printed wedding message presented as a scroll. Wedding scrolls use high quality paper products along with colors and fonts of your choice to create a one of a kind invite to your big event. Gift our Guests the Wedding Favor they Will Cherish Forever ! 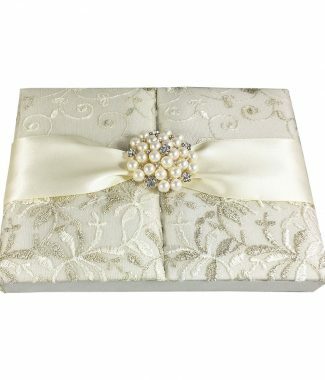 Luxury Thai silk wedding invitation boxes can be transformed into wedding favor boxes. Fill them with small tokens of your love and appreciation for your guests who have taken the time to share in this marvelous day with you. 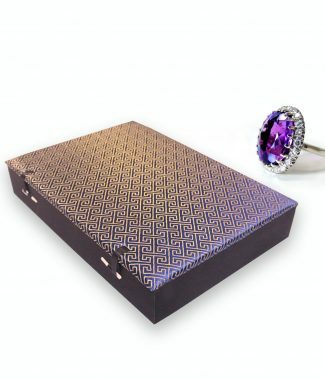 A Thai silk covered box with classy adornments will be a welcome addition to your guest’s table top at home. Choosing the right wedding favors is always a challenge, as you want it to be a gift that your guests will always cherish. 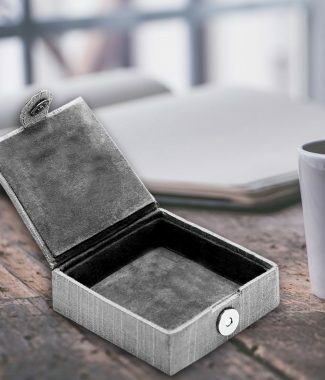 Rather than the typical bric-brac that most brides hand out, you’ll stand out with a customized reusable silk covered box that can be used time and time again. 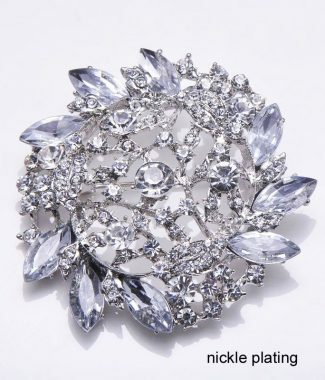 Made with only the highest quality materials, your guests will be using their unique wedding favor box as a spare change or jewelry holder for years after your I do’s have been said. The best thing about choosing a handmade wedding invitation box or favor is that you have the last word in the way they look. Pick between an array of luxurious silks to adorn the boxes in a rainbow of colors. 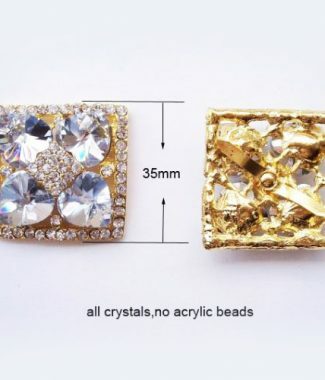 Then choose how to dress it up with a wide selection of ribbons, rhinestones and other embellishments that will make your unique box stand out. With all of our products you are going to find that only the highest quality fabrics and materials are used. We are fully equipped to fill orders both large and small, and can even deliver unique collections to be sold in the retail market. Enhance your wedding invitations by taking advantage of luxurious textures and styles that embody the vision you have for your wedding.